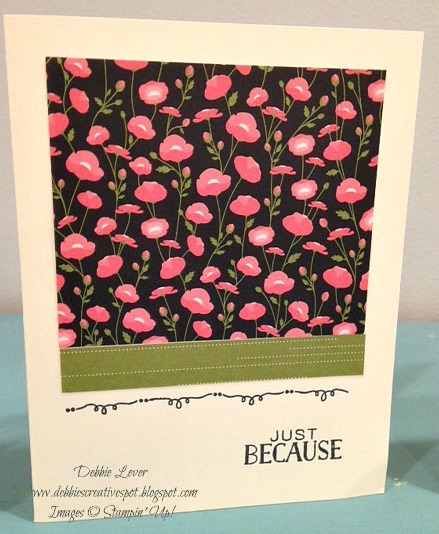 I adore the Pretty Petals Designer Series paper Stack. 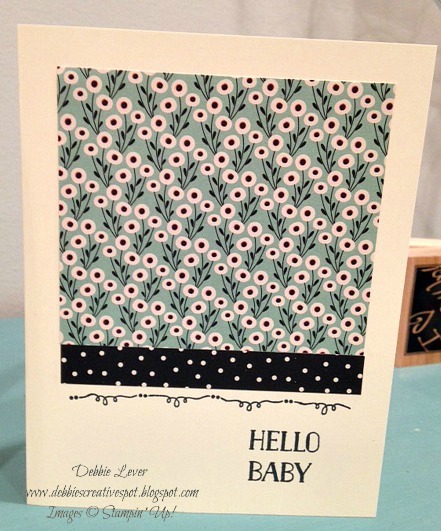 There are 48 6x6 double sided pieces of delicious designs! 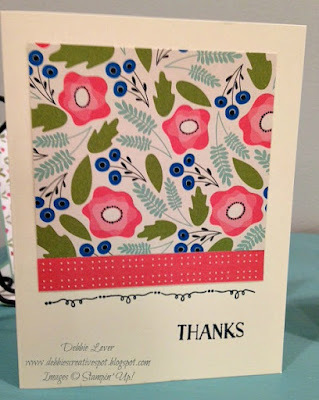 I used the Tin of Cards stamp set to stamp my images. 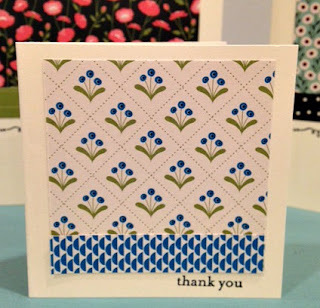 This stamp set coordinates with the Tin of Cards Project Kit but it is a great set to have on hand for other projects. A sweet 3x3 card made with the leftover pieces. Perfect for tucking in a gift bag! I used the Teeny Tiny Wishes stamp set to stamp my sentiment. 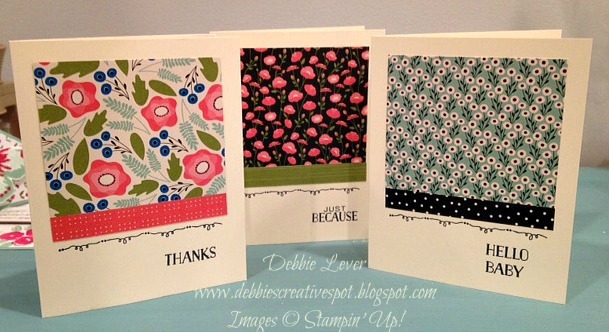 Debbie, these cards are perfect for my "quick and easy" class next month. Thanks for sharing!